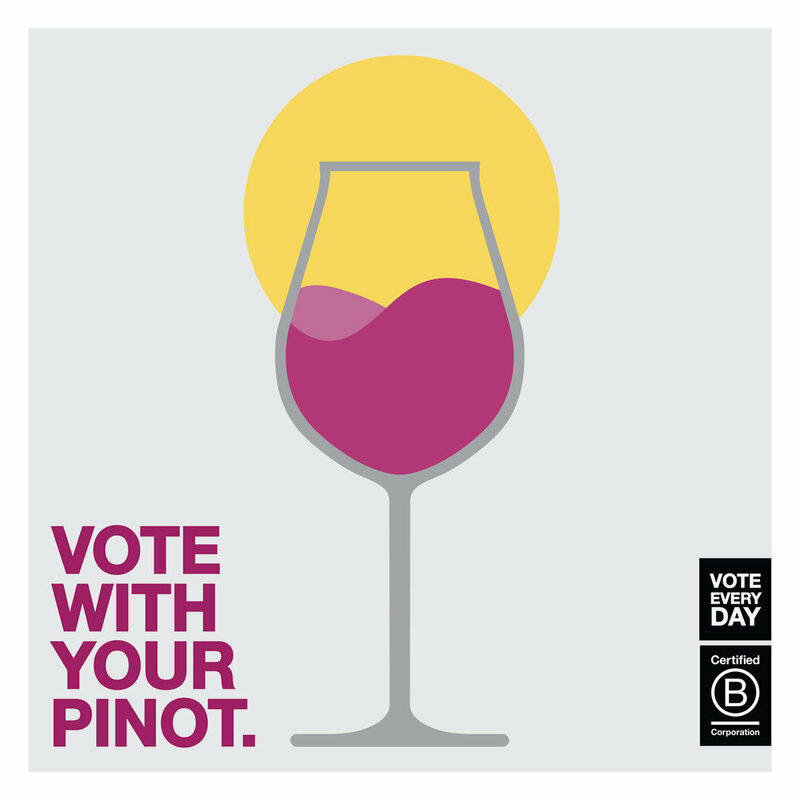 Local Oregon Wineries Offer Generous B Corp Discounts! Oregon is bursting with B Corp Certified winery goodness, and fellow employees of Certified B Corps get to enjoy the fruits of their labor! As if the gorgeous views, good vibes, and expansive array of vintages wasn’t enough at these wineries, B Corp employees can also enjoy a generous discount on local wines, whether shopping online or at their tasting rooms. The local B Corp wineries listed below offer a 20-30% discount on current release wines for any employee of a Certified B Corporation, both online and at the winery. To redeem online, visit the websites below and use the discount code BCORP. To redeem at the winery, please visit individual tasting rooms during business hours. Shipping states and rates vary by winery.